Lisa Lederer, co-chair of Temple Sinai’s disAbility & Inclusion task force, has been awarded the Shore-Whitehill Award, which celebrates volunteers who promote the inclusion of people with disabilities in the fabric of Jewish life through advocacy or direct service to individuals and families. The award, created in 1996, is named for Robert Whitehill and the late Barbara Shore, who co-chaired a task force on special needs in the Jewish community. 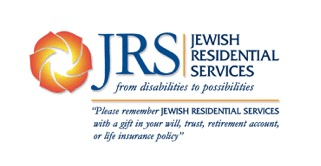 It is given annually by Jewish Residential Services and the Jewish Federation of Greater Pittsburgh. “We are thrilled to honor Lisa’s accomplishments and highlight the outstanding work that Temple Sinai has achieved in creating a truly inclusive community,” said Nancy Gale, Executive Director of JRS. Ms. Lederer, who is an occupational behavioral research coordinator, started the Temple Sinai task force in 2015, recruiting Mara Kaplan as co-chair and about a dozen volunteers. They have planned and executed two successful years of programming through Jewish Disability Awareness and Inclusion Month (JDAIM). For this February JDAIM, the kickoff event is “Stand Up for Mental Health,” featuring a group of congregants who will highlight the humor of their lives with mental health issues with standup comic routines for a February 2 program. “Disability issues often aren’t thought of as ‘social justice’ issues – as if people labelled with mental or physical ‘disabilities’ weren’t fully part of the social sphere,” said Lederer. “But when we say that Temple Sinai is all about promoting social justice, we mean that it is about promoting justice among all people. I hope that my work surrounding disability at Temple Sinai will inspire others to see disability advocacy as an essential part of social justice,” she explains. Temple Sinai now has a multi-sensory Hebrew curriculum, a monthly sensory-friendly service, has engaged in special training about disability and inclusion for staff and volunteers, and is a community leader in inclusion. 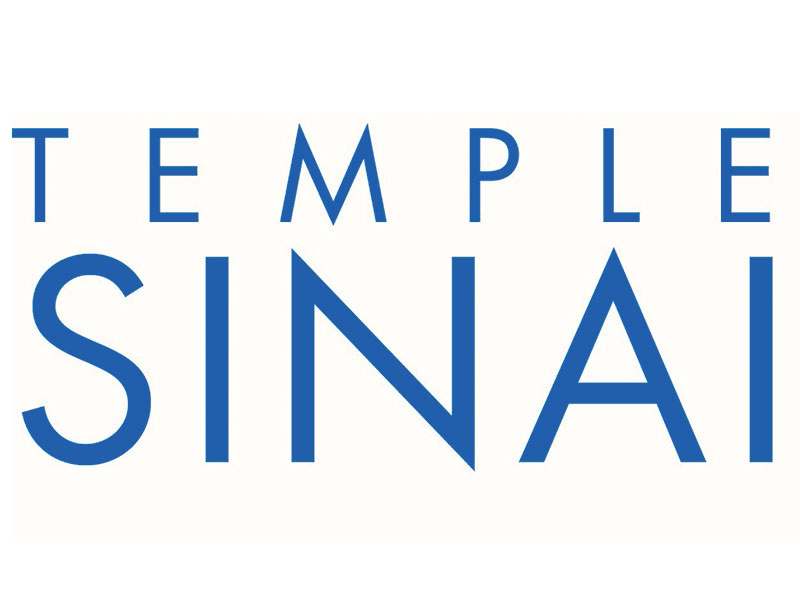 Temple Sinai was awarded an Exemplary Congregation Award for its work in inclusion by the Union of Reform Judaism. “Lisa has put a spotlight on mental health by organizing multiple learning sessions about mental health. She has made people feel so comfortable talking about it that a congregant with a mental health disability will be highlighted in the congregation’s February newsletter,” said Mara Kaplan, task force co-chair. Ms. Lederer, who grew up in Greensboro NC, is married to Josh Lederer. They have a son Jonah.